Training will be in arena with poles, sj and flatiwrk. Our very own special senior selection panel….must have a great eye!! Individual silver medal winner at the World Equestrian Games in Jerez, 2002, Jeanette was the pathfinder for the British team from 1999 until 2005, winning four European team gold medals, two Olympic team silver medals and one World bronze team medal with the legendary Over To You. Jeanette and ‘Jack’ finished in the top 10 at Badminton five times, including a third place in 2003 when they were the only combination tocomplete on their dressage score. 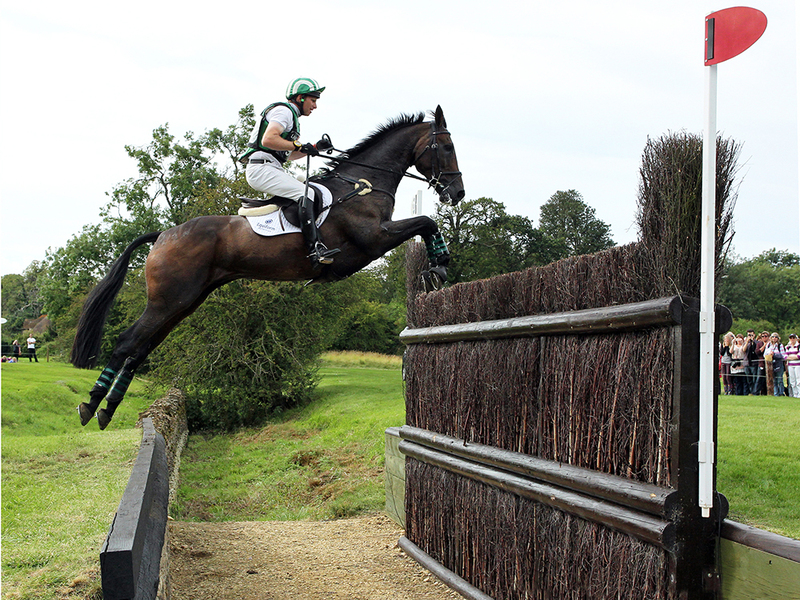 She has two Armada dishes, awarded for five completions at Badminton. 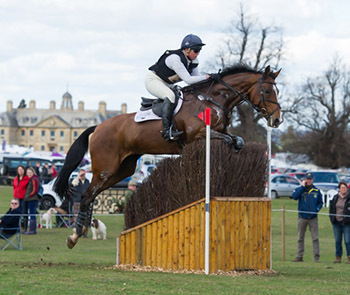 Jeanette also has four top 10 placings and numerous completions at Burghley riding different horses. Spaces are limited so please select your date& click the PayPal button below to secure your place.